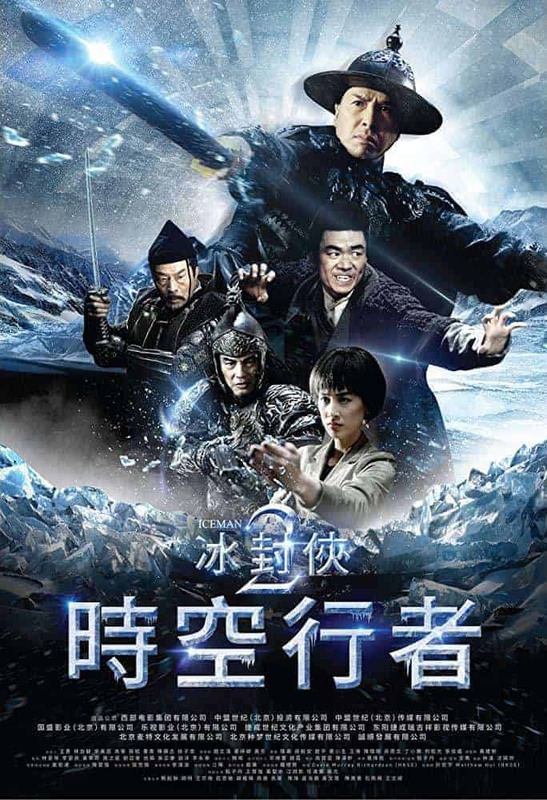 Trailer for Chinese Film "Iceman: The Time Traveler"
Chinese Director Wai Man Yip (“Warlords”, “Sixty Million Dollar Man”) has completed production on the sequel to “Iceman” (2014). The film once again places Donnie Yen (“IP Man”, “14 Blades“, “Iron Monkey“) as “The Iceman”, now transported 400 years into the future to continue the battle he left behind. The film is set to be released in theaters on November 1, 2018. GSC Movies has previously released a trailer for the film.